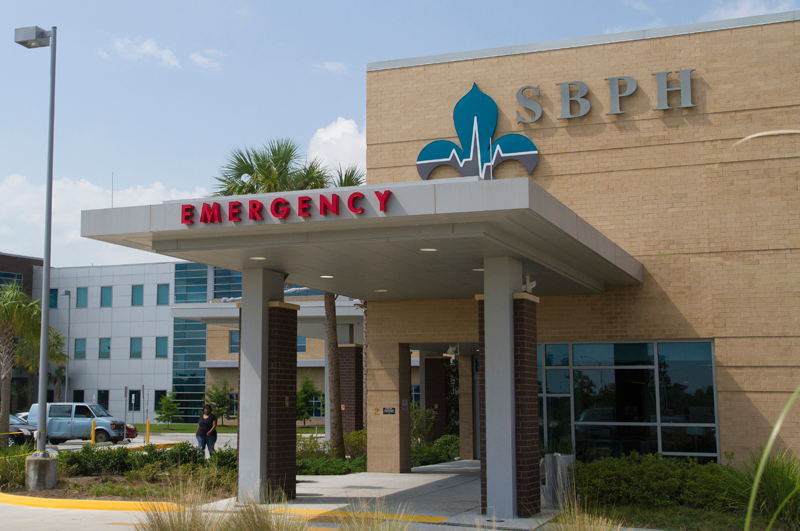 St. Bernard Parish Hospital offers comprehensive outpatient services which have easy access and convenience, advanced technology, patient-centered care and fast reporting of results. Our inpatient services are the best in the region with spacious private rooms and an excellent nursing staff. Our surgery suites and intensive care units have the state-of-the-art technology for superior results. Primary Care, OB/GYN and specialty care is provided at our health center locations on the campus of St. Bernard Parish Hospital. We save lives at St. Bernard Parish Hospital in our Emergency Department. We operate 24 hours a day for seven days a week. Our physicians are certified in Emergency Medicine. Our wait time is less than larger city hospitals. Our Telestroke program in partnership with Ochsner Health System gets stroke patients help in minutes.